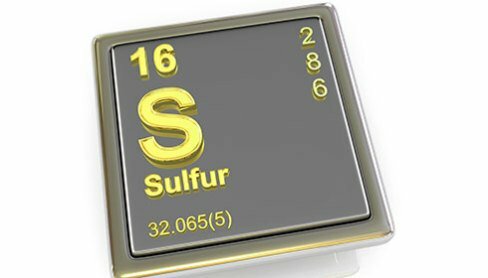 The presence of sulfur is a formidable challenge for refineries, natural gas processors and petrochemical producers. Sulfur containing components can corrode equipment and destroy (poison) expensive catalysts used in downstream processes. So, it’s important to be able to determine if sulfur components are present and, if so, quantifying the amount so steps can be taken to remove and/or control the amount in petroleum feedstock and products to an acceptable and safe level. Sulfur can be measured using a gas chromatograph coupled with an element specific detector such as pulsed flame (PFPD), flame photometric (PFPD) and sulfur chemiluminescence (SCD) to sub-ppm levels.